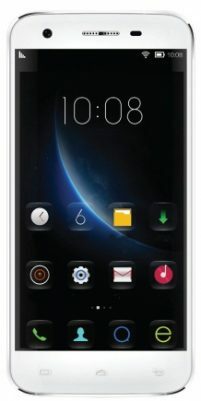 Mango E30 smartphone was launched in July 2016 by Mango Mobile bd. 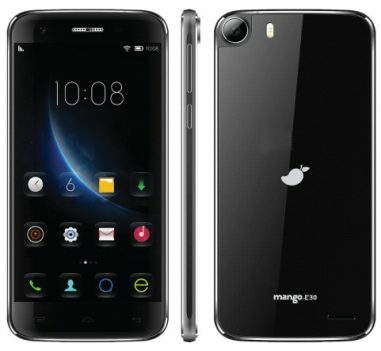 Mango E30 mobile is the E-series Smartphone of Mango Mobile Bangladesh. 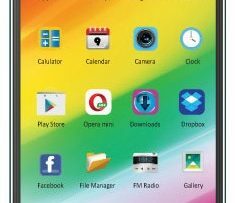 The flagship E30 Smartphone is very well equipped with the latest features by mango digital ltd.
Other models of mango mobile phone Bangladesh are mango E50, E60, Galicia, Rio and we will come with full specification in other article. 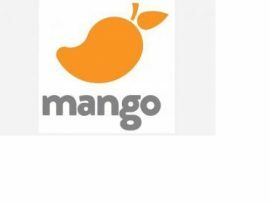 Mango E30 mobile price in Bangladesh is 14,490 taka. 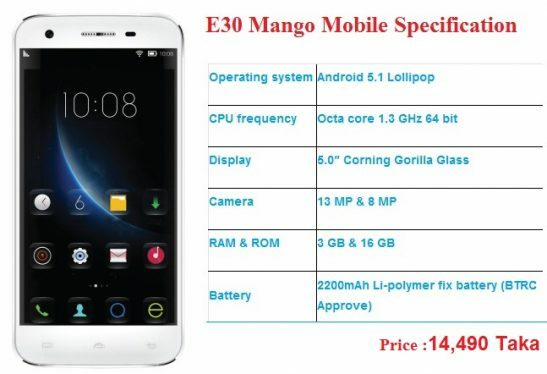 Mang0 E30 is designed with Android v5.1 (Lollipop) and it has 5 inch touchscreen display (2.5D Corning Gorilla Glass) with 1920 x 1080 Pixels resolutions features. E30 mango mobile has double tap wake up features. The E30 has an Octa-core 1.3 GHz processor Octa-core (64 bit), precision CNC cut metal body, 16GB memory, 3GB RAM, 13.0 MP fast focus rear camera, OV 8MP font camera, a powerful 2200 mAh battery and other exciting features. Video : Full HD 1080p (1920*1080). The phone packs 16GB of internal storage. Not only that, you can also expand the memory, up to 128 GB As far as, the cameras are concerned, the E30 Mango mobile packs a 13-megapixel primary camera on the rear it has Samsung 3M2 13.0 MP 0.1s fast focus and a 5-megapixel front shooter for selfies. E30 has Proximity, Light, Gyro, G-sensor and it has OTG support. Connectivity with Wi-Fi , Hotspot, Bluetooth 4.0, USB also make the phone more usable with update version. Mango E30 mobile is powered by a 2200mAh with non removable battery. Mango E30 is a dual SIM smartphone that accepts two Micro-SIM with （T-Flash Card+MICRO）（NANO+MICRO）. Network 2G+3G: GSM + WCDMA. 4G: LTE: FDD (B 1/3/7/20). Sim Card Slot: Dual slot, Dual Standby. Type: Micro + Nano (Hybrid). 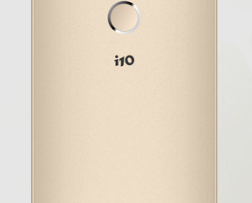 4G: Supports both SIM slot. Size: 5 ” Full HD (1920*1080) pixels. Protection: 2.5D Corning Gorilla Glass 1. Camera Primary: 13 Megapixels, (4128*3096) pix. Video: Full HD 1080p (1920*1080). Flash Light: Yes, LED light. External: Micro SD, Up to 128 GB. Platform OS: Android 5.1 (Lollipop). Processor: 1.3 GHz Octa-core (64 bit). WALN: Wi-Fi 802.11 b/g/n, Hotspot. USB: Micro USB, v 2.0 (5 pin). Body Dimension: No official data. Video play: Full HD 1080p (1920*1080). Video call: No, Third party apps only. Special OTG, CNC cutting Nano injection Jet plan metal frame molding penta cryistal edge body, Smart Gestures, Bangla Language, Double tap wake, 3 fingers for screen shot, etc. Sensors G-sensor, Proximity, Light (brightness), Gyro. Battery Capacity: 2200 mAh (Fixed).